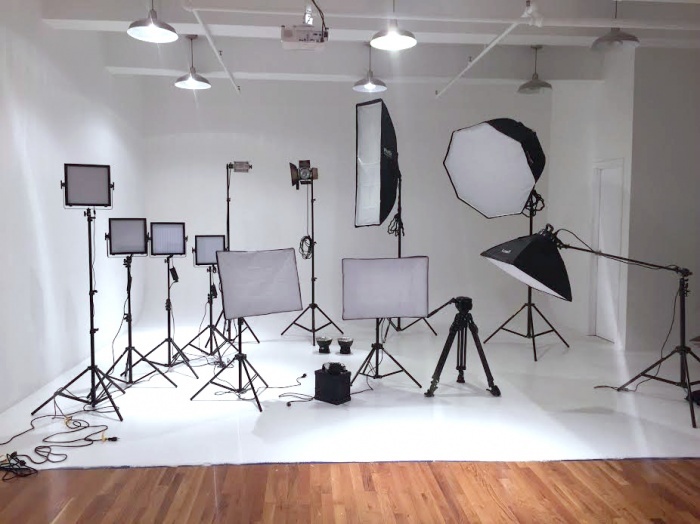 Emporia Studios is more than just a photography studio. 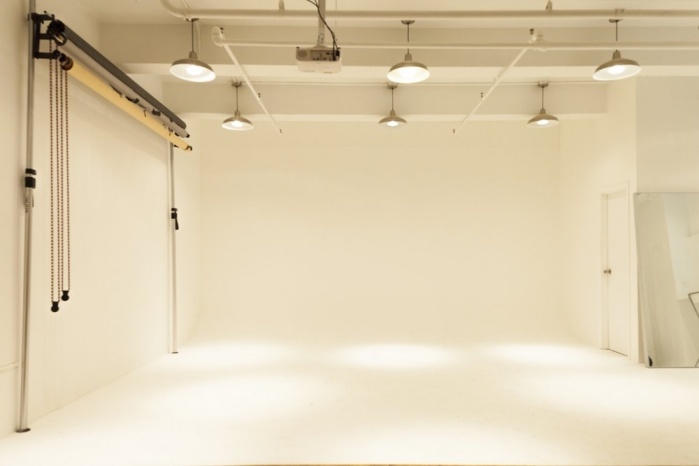 We like to think of it as a creative lab space with multiple solutions for your shoot or other needs. 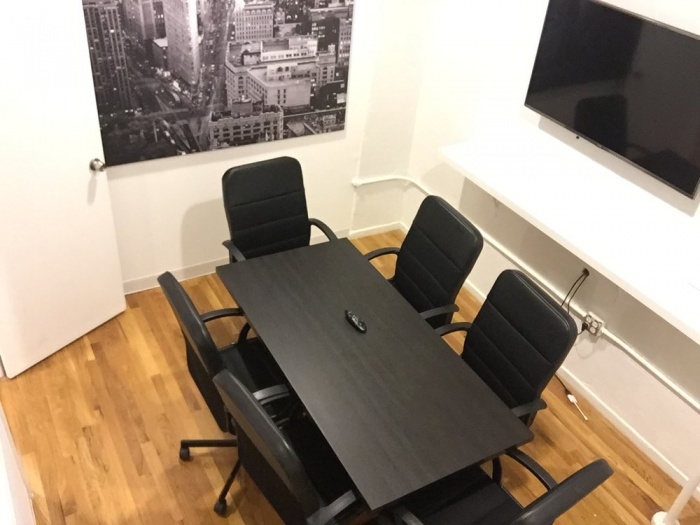 Located in Midtown Manhattan, Emporia Studios offers you great location at an affordable price. 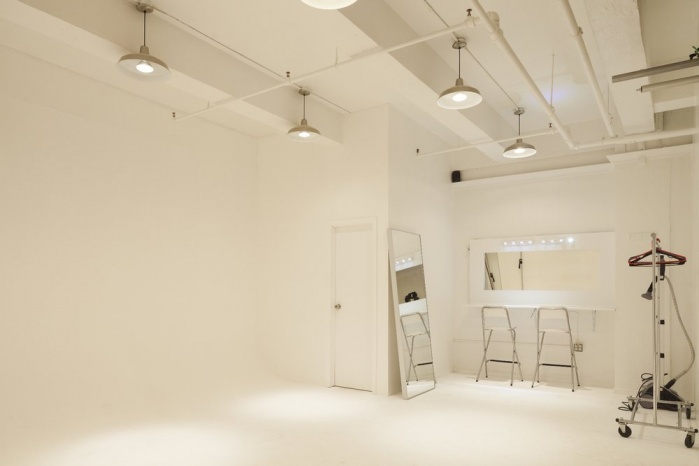 Convenient location: 37th St between 9th and 8th, near Penn Station, Manhattan. 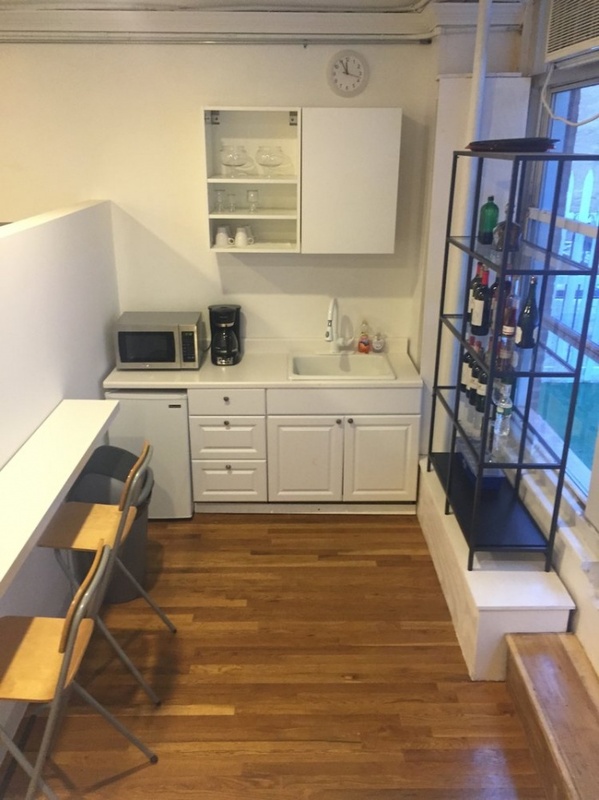 Easy access to all major trains and NJ Path. 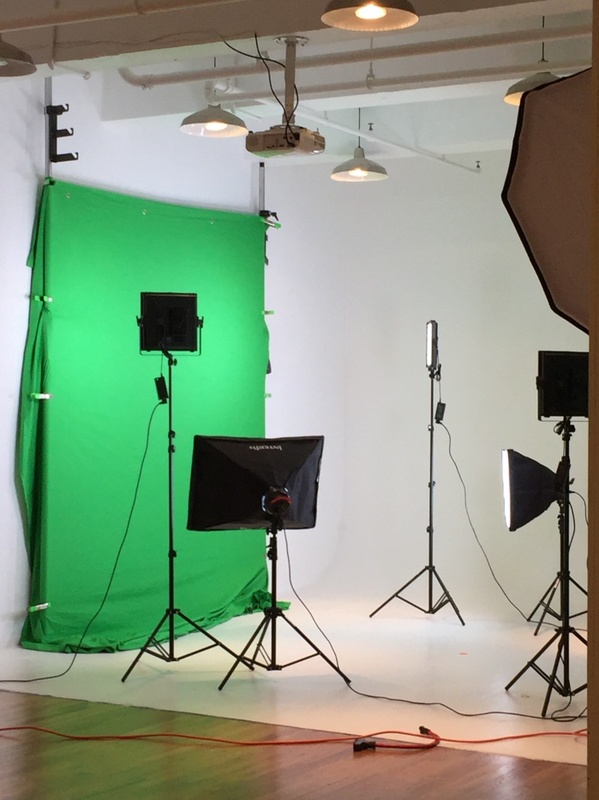 A multi-facility room where besides shooting videos and photography we also offer video production, web development & more while working with professionals in the music & film industry. The facility also includes an outdoor balcony, kitchen and a conference room. Features: Ceiling height: 12 ft Cyclorama Wall 18ft X 18ft Makeup & Hair Station Styling Station with Steamer, Clothing Racks, & Hangers Wi-Fi / Access to copier and printer Stereo System Kitchen area & Patio Passenger and Freight Elevator Backdrops: Black, Grey, Pink & Others Wall can be painted to accommodate client's needs Tables & Chairs Need help with finding Models, Photographers or Hairstylists? We can help! 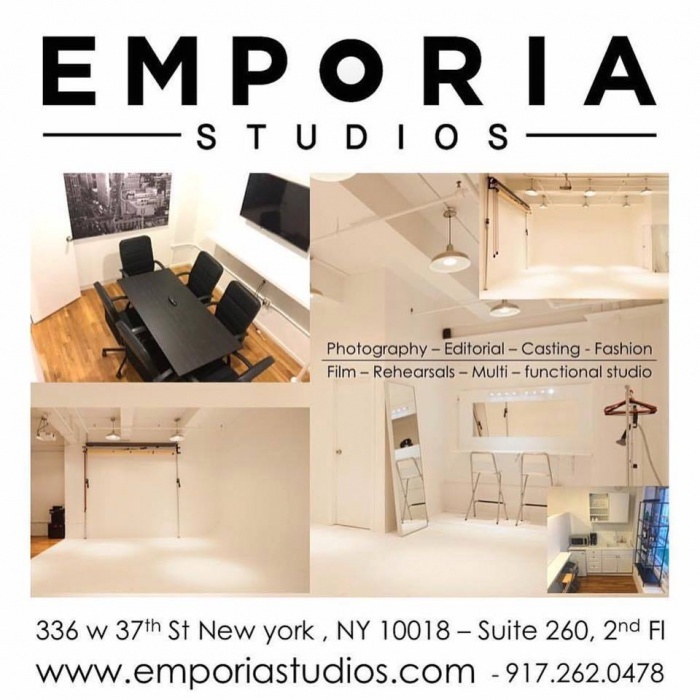 Rates: $150 per hour $300 for 5 hours $600 for 10 hours www.emporiastudios.com Clients utilize the space for: Showroom Space, Screening room, Conference Training Space, Product Launches, Magazine Promotions, Fundraisers, Gallery Space, Photo Shoots, Video Shoots.